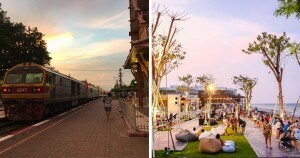 Looking for a new place to visit that’s suitable for the young and old but also won’t break your wallet? 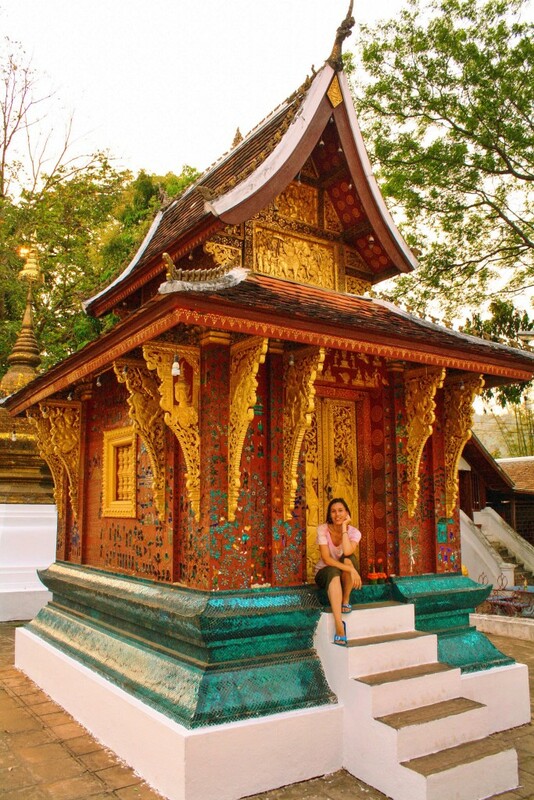 Look no further than Luang Prabang, an enchanting city in Laos that’s surrounded by luscious mountains and glimmering pagodas, making it the perfect travel destination for anyone and everyone. 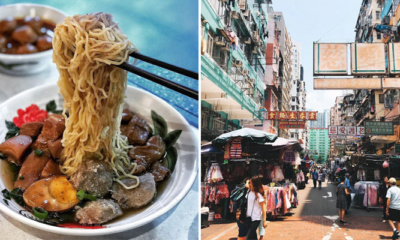 Listed as a UNESCO World Heritage Site, you can be rest assured that there is not a single high-rise building dotting the skyline, which provides a real change of scenery from most fast-paced cities. If you’re a city chick or chap, you’ll enjoy the new view! From cheap accommodation to more-than-affordable food, seriously, you can even survive for under RM50 per day! With prices of a bed in a dormitory room going for as low as RM15 per night (the one spotted at LPQ Backpackers Hostel at least! ), there’s really no need to splurge on your stay if you’re going to be out all day. Plus, all you need is a place to lay your head at night after a full day of exploring. 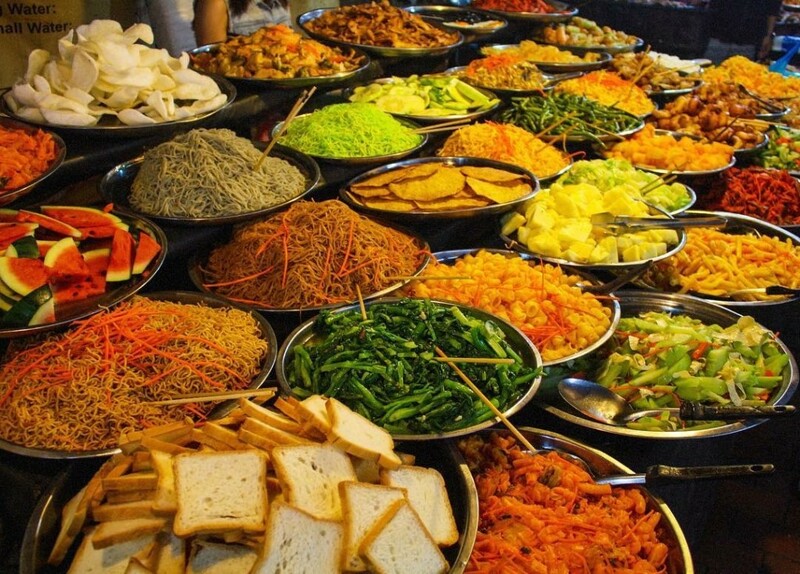 Food wise, you can spend even less, with their night markets boasting an “all-you-can-fit-on-your-plate” buffet for just RM7! 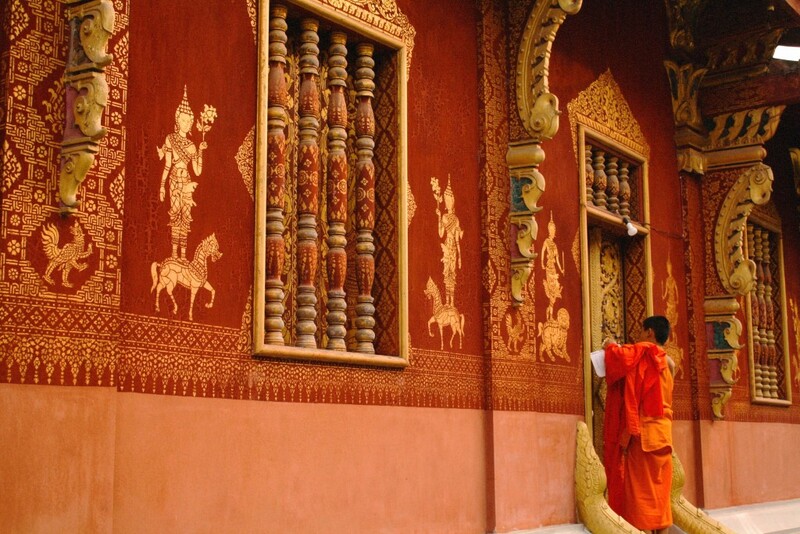 Want to visit their numerous ancient temples? Good news: you can enter most temples for free but of course, the more famous ones charge between 20,000 to 35,000 Laos Kips (approx. 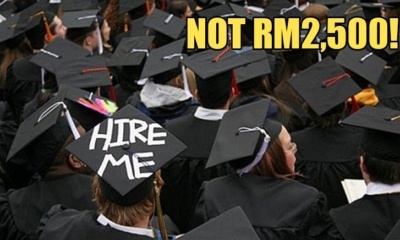 RM10 to RM20). Keen on exploring their beautiful falls? 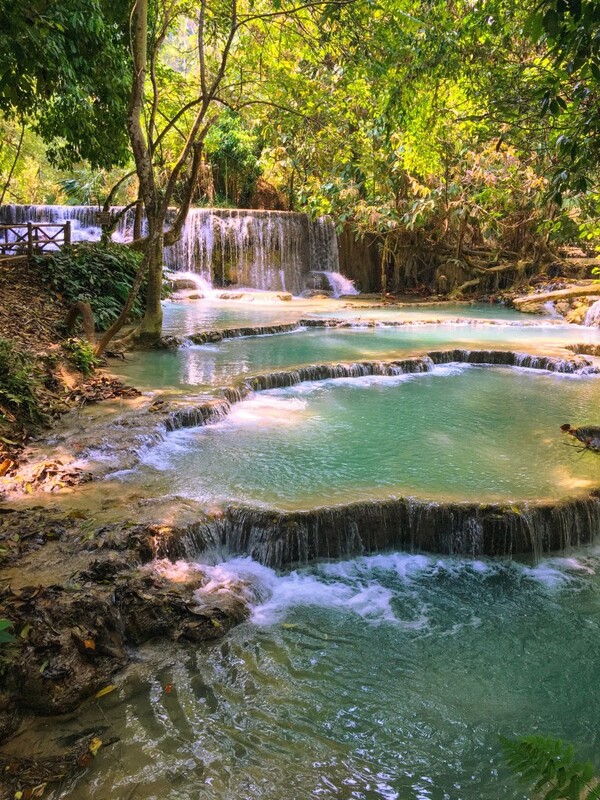 Don’t miss the jaw-dropping Kuang Si Waterfall – situated about an hour away – that charges an entrance fee of 20,000 LK (approx. 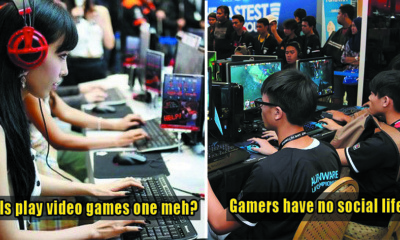 RM10). Meanwhile, if you have more to spare for tours, they charge about 40,000 LK (approx. 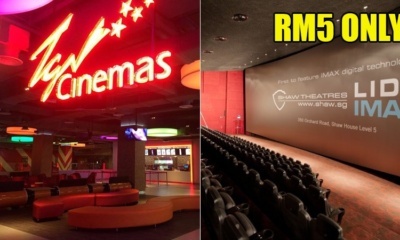 RM19) for transport to and fro, including the entrance fee. Quite the deal! 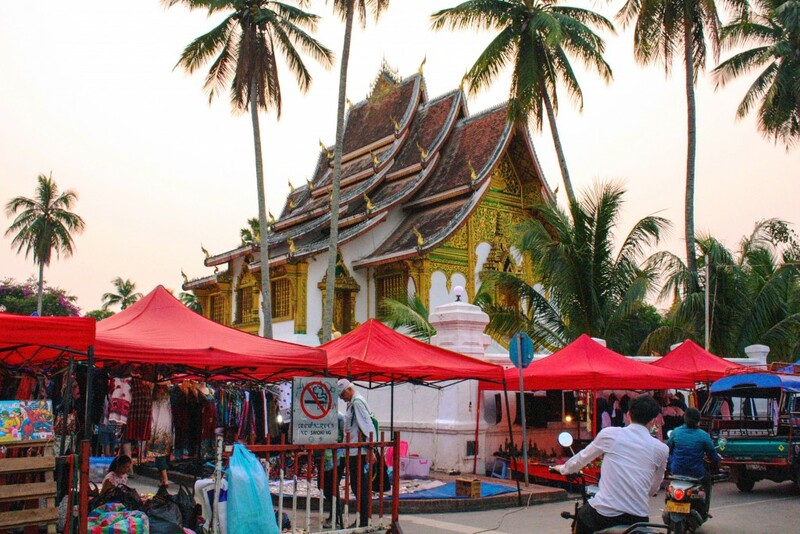 If you’re worried about travelling solo as a female in Luang Prabang, fret not, because the city is incredibly safe. The locals rarely, if ever, pester tourists. In fact, they are always more than willing to lend a helping hand, so don’t be afraid to ask for directions or any help at all! 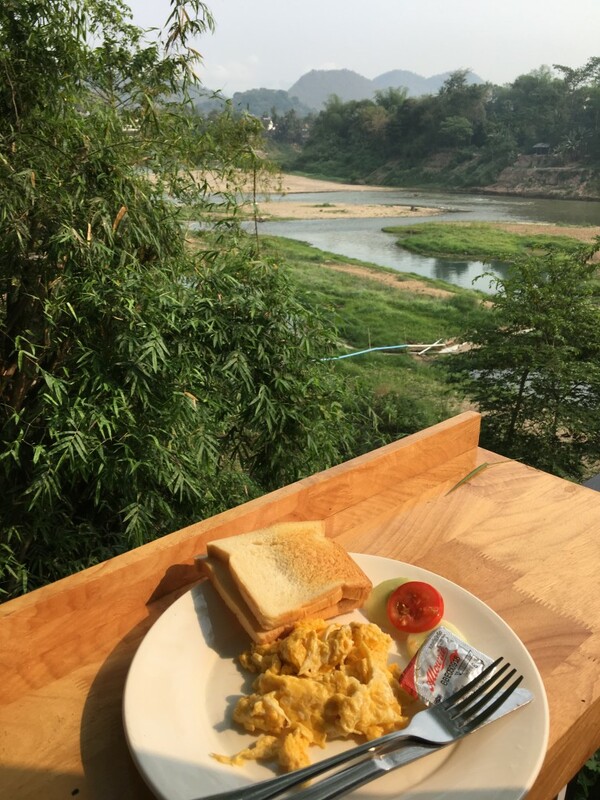 There are many hostels with female-only dormitories but Chill Riverside Hostel & Cafe (at RM25 per night) is highly recommended – mainly because the bathrooms have a rainshower but also because the terrace faces the Mekong river, which is the best view to enjoy your free breakfast! If you’re into yoga, then know that Utopia Restaurant and Bar, which is less than a five-minute walk away, has daily classes from 7.30am to 8.30am for RM20 per class. Sweet! 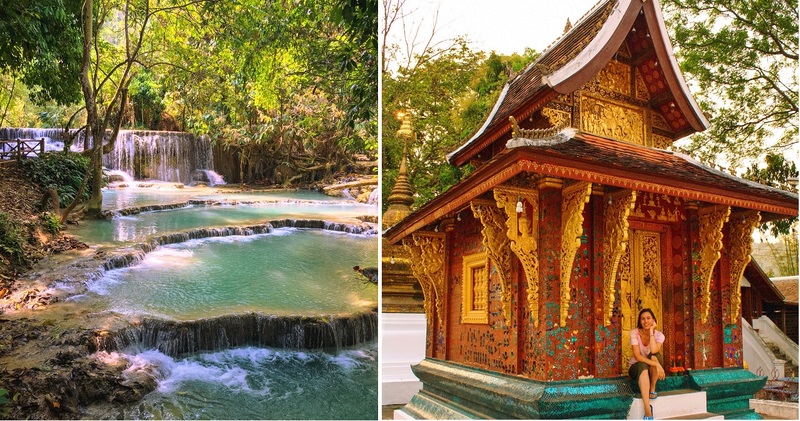 Undeniably a romantic city, you and your partner can either choose to enjoy the dreamy ambiance in Luang Prabang sans strenuous activities or embark on an unforgettable adventure with Tiger Trails – a local company curating just about any type of adventure. 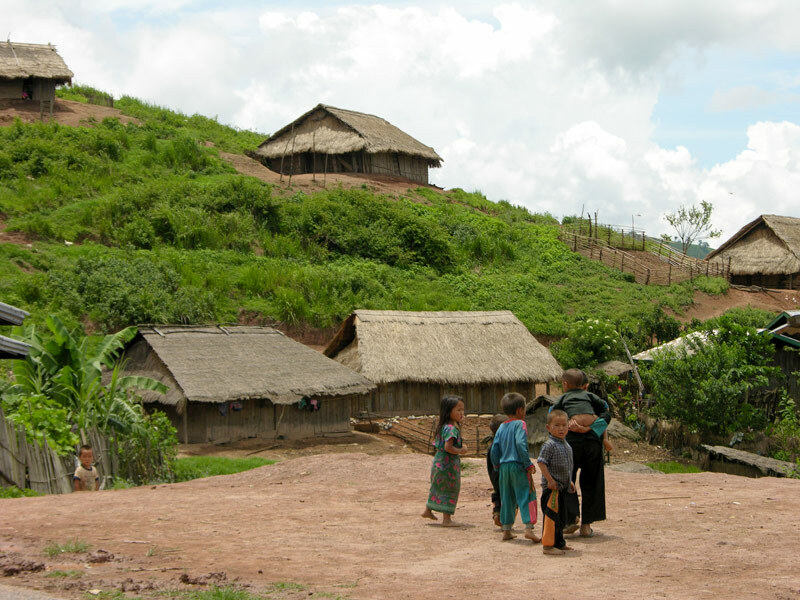 For example, a half-day trek through tribal villages, such as the Khmu and H’mong, costs about RM191 whereas an overnight trek costs approximately RM502. Searching for a place to have a romantic dinner date? 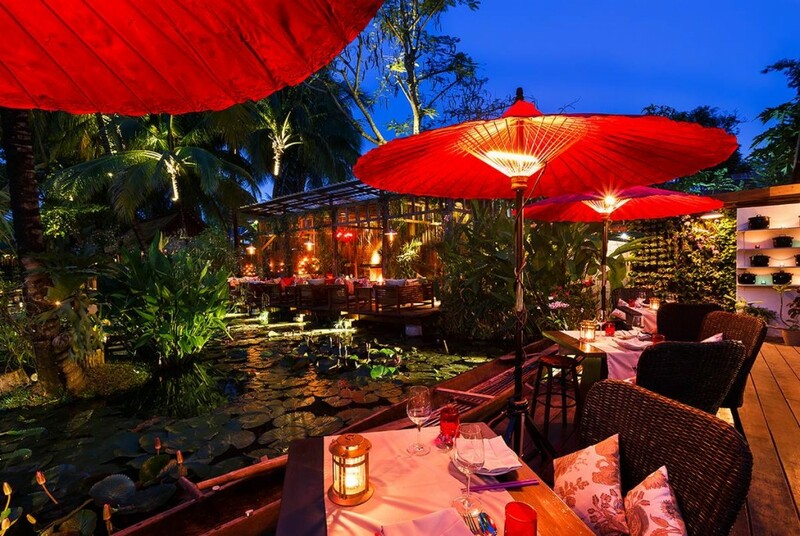 Don’t forget to dine at Manda De Laos, a local restaurant set around a UNESCO-listed lotus pond. Most dishes range between 60,000 to 200,000 LK (about RM28 to RM95), while set meals will set you back at about 420,000 LK (approx. RM200) per person. 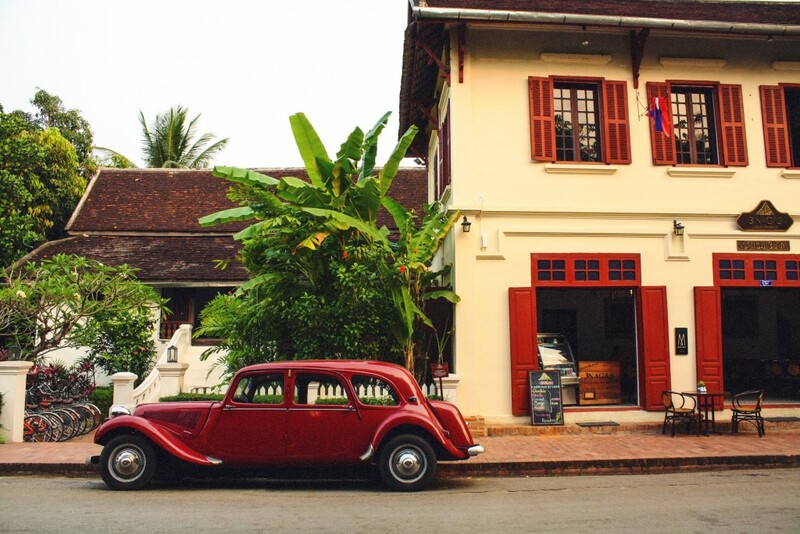 Travelling together as a family is always unforgettable, especially when you get immersed in foreign cultures with intriguing history that leaves leaving an impact on your mind as well as the developing minds of your children. 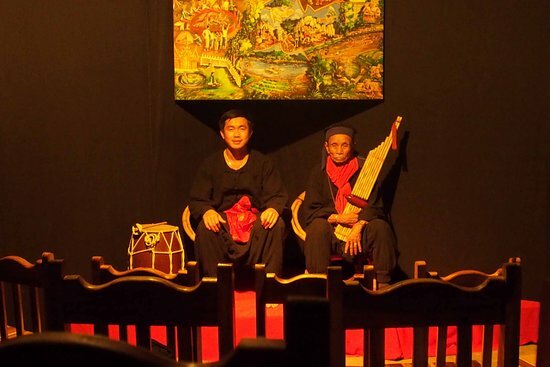 The easiest, and perhaps most exciting, way to learn about Laotian history is through a visit to the Garavek Theatre, which showcases plays centred around local tales. Entrance fee for the show costs 50,000 LK (approx. 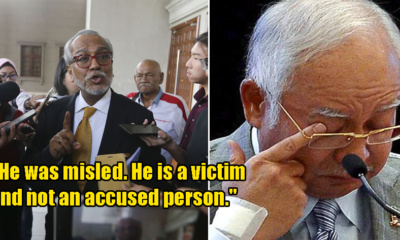 RM24) person. 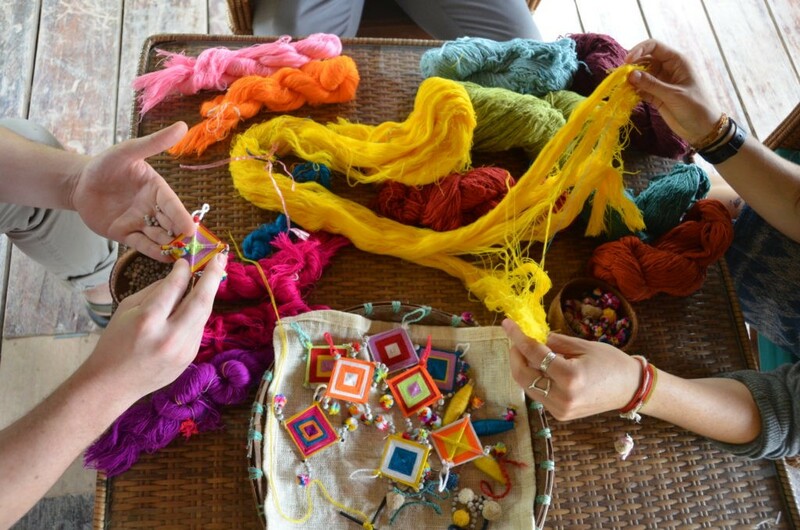 If you’re up for more adventure and searching for an energy-draining activity, then visit Ock Tok Pop for silk-weaving, bamboo-weaving, batik-drawing, and natural dye classes. A full day of combo classes will set you back at about RM274 and this even includes lunch. So many fun activities for all family members to enjoy! For those feeling adventurous, why not volunteer to teach English for a day? Could be a fun, bonding activity for you and your folks! 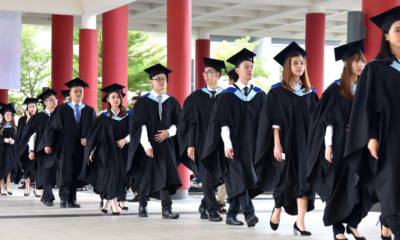 Big Brother Mouse aims to teach English to the young and old, and they have various programmes available, such as the pop-in conversations or village trips. 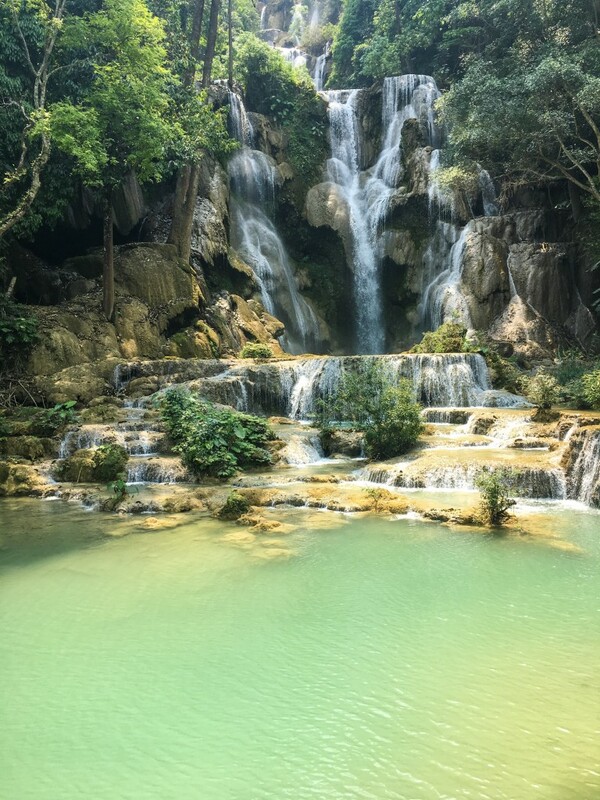 Bonus: If you have time to spare, visit Nong Khiaw, a rural village located about four to five hours away via bus from Luang Prabang, with the transportation fees being about 40,000 to 50,000 LK (approx. 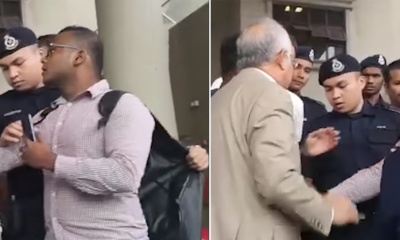 RM19 to RM24). 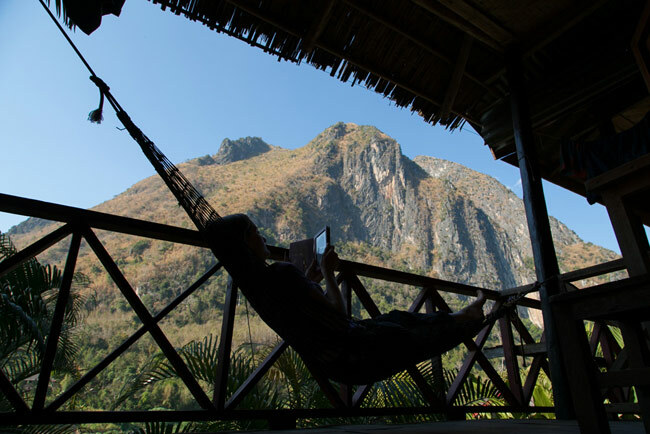 Although there are various activities to embark on, such as visiting bombed caves and hiking to the infamous viewpoint, it’s really the ideal place to put your feet up in a hammock tied to the balcony of your bungalow. Pure bliss! 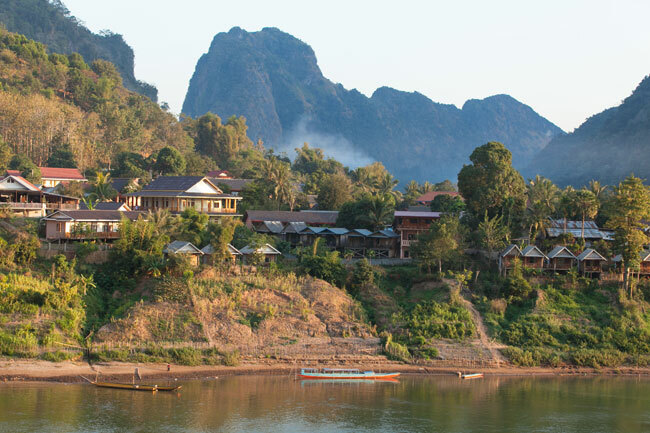 The prices in Nong Khiaw are another attraction of its own, with the costs of food and accommodation being cheaper than in Luang Prabang. 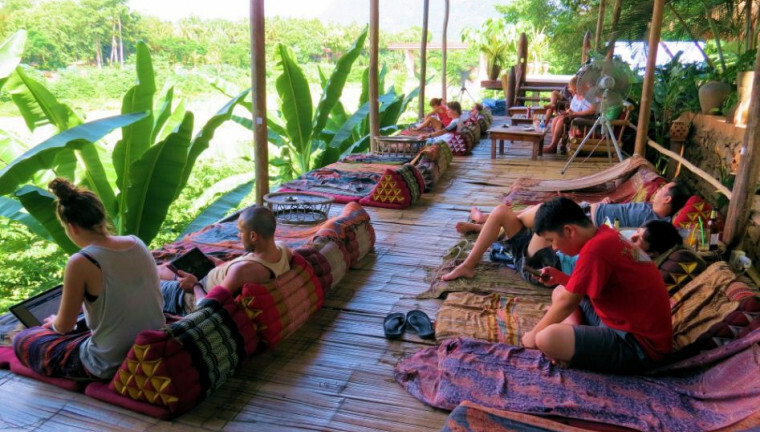 For example, Bamboo Paradise Hotel charges a mere RM23 per night for a riverside bungalow. 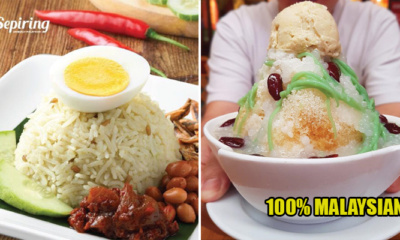 If you’re worried about finding Halal food, fret not either, because there’s actually a Halal Indian restaurant called Deens Restaurant serving local comfort food like nasi goreng and mee goreng. Don’t eat meat? Their vegetarian set meal is a bargain too at just 25,000 LK (approx. RM12). What a steal!